Internet is increasingly becoming a tool for online real estate deal. 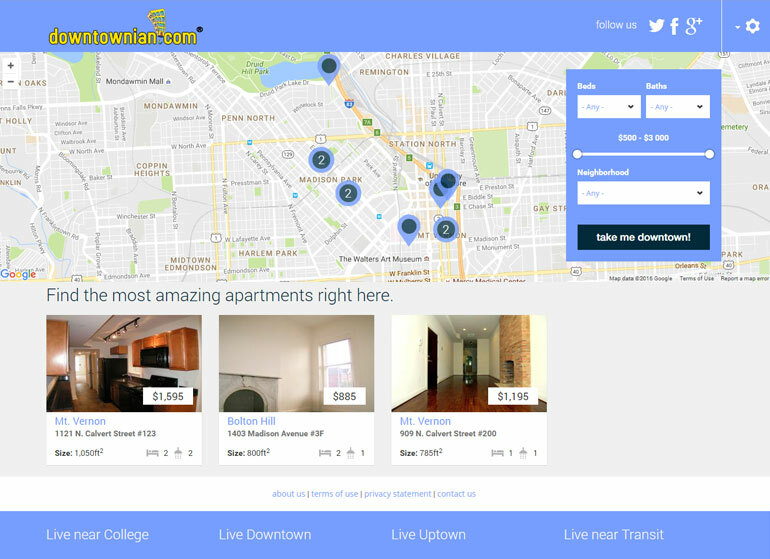 Downtownian is a site to search for apartments in the surrounding area. The Apartments on offer can be searched through a variety of options including number of beds, number of baths and a Price range as well. The site also offers a particular sub-area or neighborhood to search the apartments from. It gives a user complete control over the parameters of his search to help him find the apartment of his choice. The site also provides Google Maps to see better where the apartment is and know better its locality. The main task was to deploy a site which allowed an easy search combined with a rich real estate content. It had to employ a user specification to ensure desired optimum results. 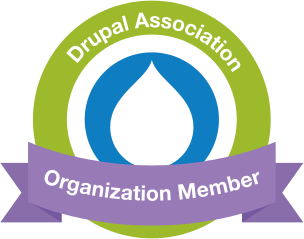 Developed on a Drupal platform, the site functions to provide a user complete control over the specifications of his search. Functional and Utilitarian, the site is easy to use. It also affords a Google map to mark your apartments. It gives a user multiple options to refine his search and makes the job of searching apartments prolific.